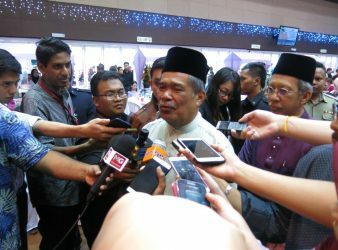 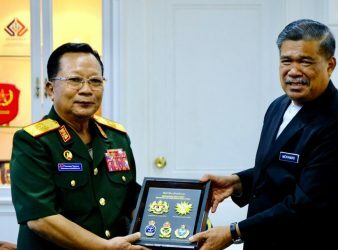 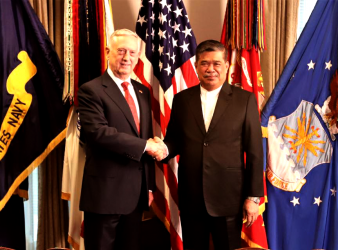 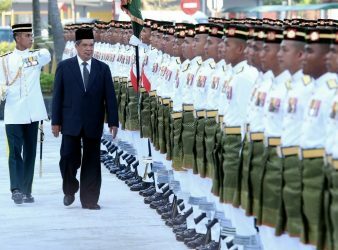 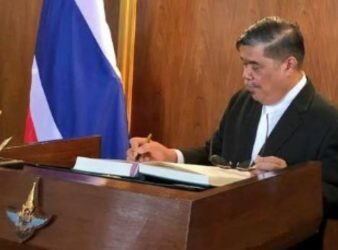 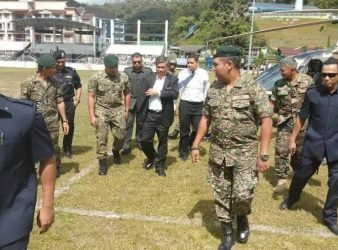 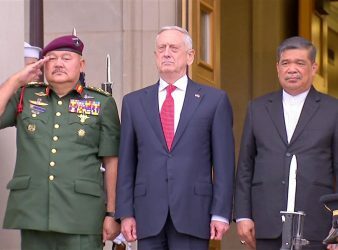 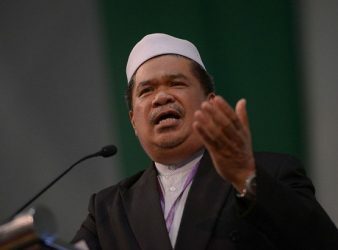 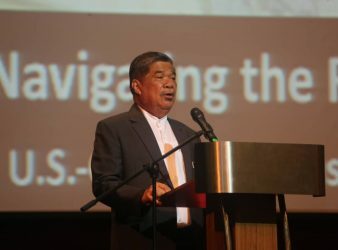 KUALA LUMUR: Minister of Defence, Mohamad Sabu who is also the Member of Parliament for. 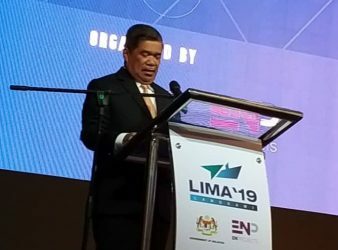 KUALA LUMPUR: With the tagline, “Defence and Commercial Connecting Intelligence,” the 15th Langkawi International Maritime. 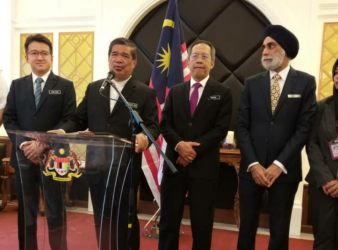 KUALA LUMPUR: “I am ready to declare my assets and income as required by the.